This is our first community event of 2019 and what an event to start with. 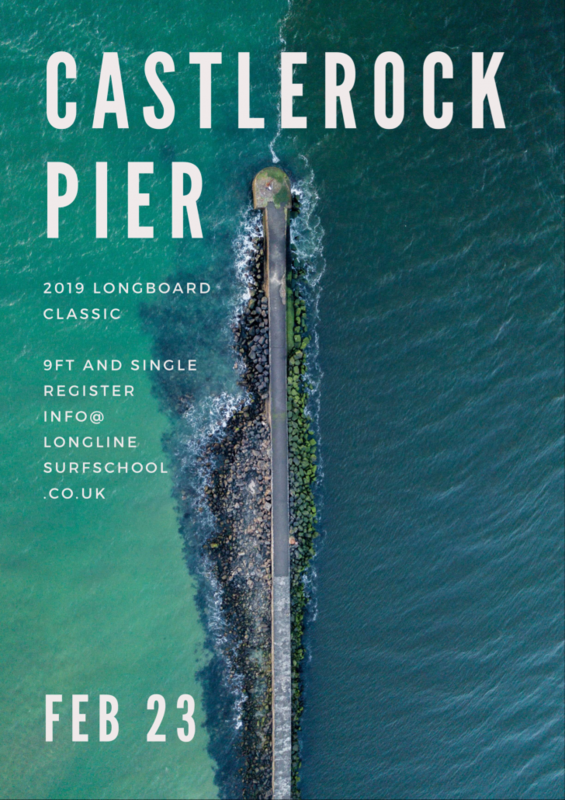 We have been dreaming for an event like this to be held at Castlerock since were kids and we have decided to take it upon ourselves and go ahead and run it. This is a classic Longboard Surf Comp. Ran by the community for the community. No entry fee … No prizes. Just about getting together and having fun! Categories: There is only one. Men and Woman enter together. Over 18 only. Surfboard: 9ft and over. Single fin set up. If you have side bites take them out. Registration: Use contact form below to enter. Heats will be created and sent out to competitors before the event.